Whether you’re part of Milwaukee’s growing professional community or thriving social scene, the best first impression starts with a beautiful, healthy smile. We celebrate the progression of our city and support the active members of our community through our innovative dental practice. "My teeth have never felt so clean after a cleaning. My hygienist always has new information and recommendations to make flossing easier and improve dental hygiene." 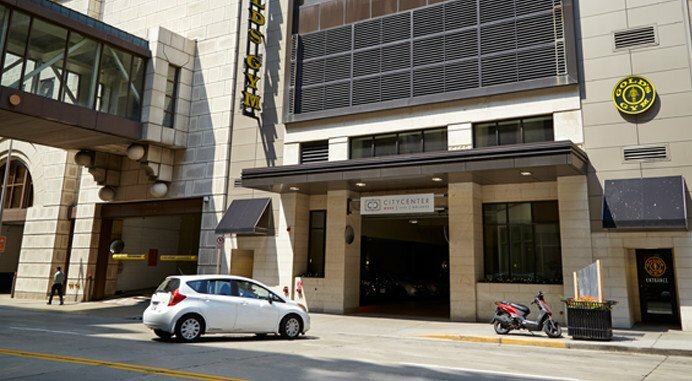 – Laura P.
We offer convenient validated parking for our downtown patients. The parking structure is located at 731 N Water Street directly below Gold’s Gym. Parking is available here from 8am-5pm.